Expand search to view more listings in and around Greensboro. See more offices in and around Greensboro. 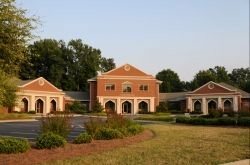 Offices.net is pleased to present 4 of office buildings with business space available in Greensboro. This prime office space is available now, and offers flexible rental terms to make the transition as easy as possible. Our service is designed to get you into the office space that your business needs as quickly and easily as possible, and we will be happy to assist in any way. Greensboro has an economy that was traditionally based on the tobacco and textile industries although in recent years development has being moving towards businesses in high-tech industries along with logistics and transportation sectors. Finding the right location which allows you to grow and also to develop the right network of connections is both a challenge and an opportunity. Many companies choose flexible office solutions, which allow them the freedom to expand or contract depending on their requirements. A number of the business centers listed on Offices.net come inclusive of a range of support services consisting of dedicated front desk reception and building security, conference rooms and lounge areas, dining facilities and break out rooms. In addition, numerous office buildings also include high speed internet and network wiring, free car parking spaces, day and night access and onsite IT support staff. 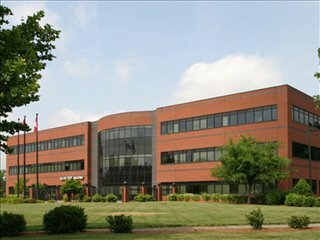 Pick one of the executive office suites in Greensboro listed on this page. The office space listed on Offices.net is in a prestigious location, and is available for rent on flexible terms. 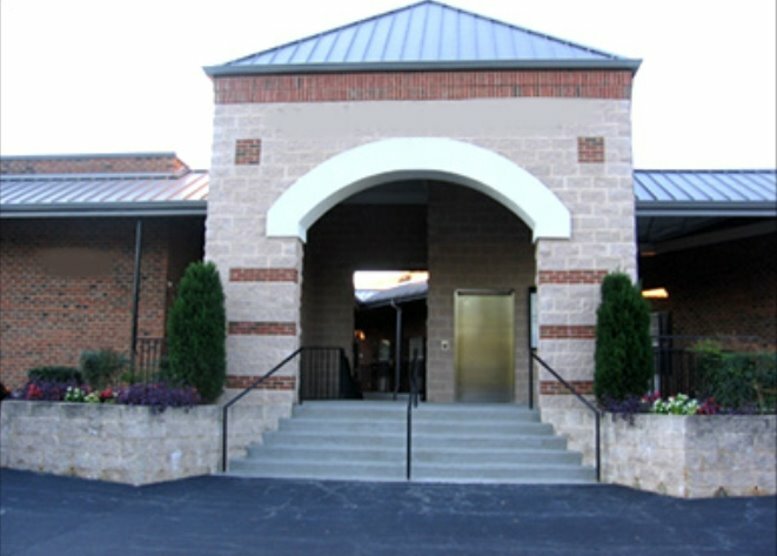 Offices.net also offers a broad selection of professional office space in other prime North Carolina locations, available on flexible terms. Call us today, and we will be be happy to help you find your perfect office.